Roddy Rich on his album cover for "Ricch Forever." 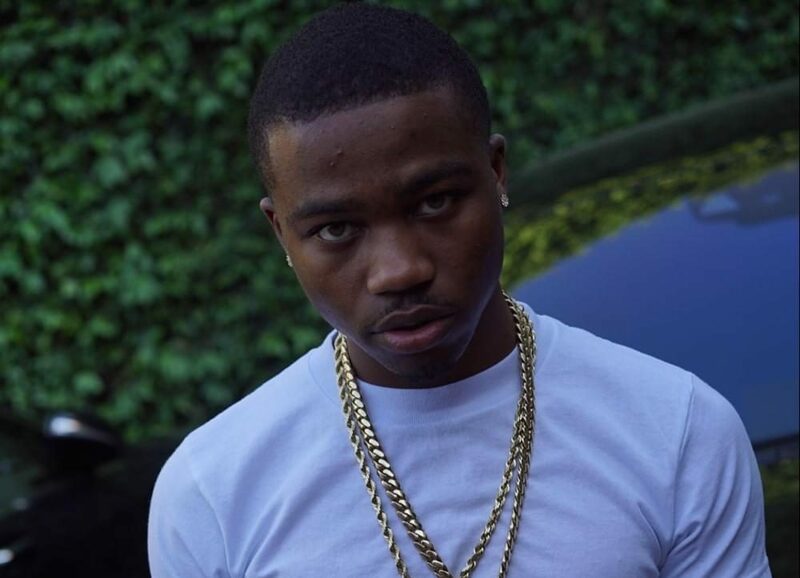 Roddy Rich is a new and upcoming rapper from Compton, California. Roddy Rich’s new “Feed Tha Streets II” mixtape, released Nov. 1, features production from Scott Storch, Cassius Jay and up-and-coming producer Sonic. The full-length promotional campaign is being supported by a new video for project cut “Every Season,” which has quickly become a hit on YouTube. Roddy Rich has not only been one of the most successful young artists coming from the Compton area. He has been giving back to the less fortunate, doing charity events and concerts for local schools like Lawndale and Crenshaw. He is very humbled. Roddy Rich is an amazing artist and needs more recognition than he is getting now. We are expecting great things from Roddy Rich in the future. “Roddy Rich has been one of my favorite artists for a while now and I am expecting great things from him in the future,” Jeremiah Wingo, a student at Carson High School said. Not a lot of people know Roddy Rich and that’s what most people like about him because he is not as known as Drake or Migos or even Tyga. Most people were not expecting Roddy to be as big as he is now, but since he’s been working with Meek Mill on his first album, he has been doing great in everything he does, including his tour. “I am ecstatic that Hood Rich dropped his album, but I was disappointed because he has dropped plenty of better songs and his first album was even my favorite,” said Sasha Floyd of Carson High School. People should listen to his music more because he is a great artist and it’ll never hurt to expand your genre. Stay updated with more upcoming songs by Roddy Rich.